Cultivate Your E-Commerce Business with Top 15 Magento Extensions We are going through the most happening stage of cyber world. 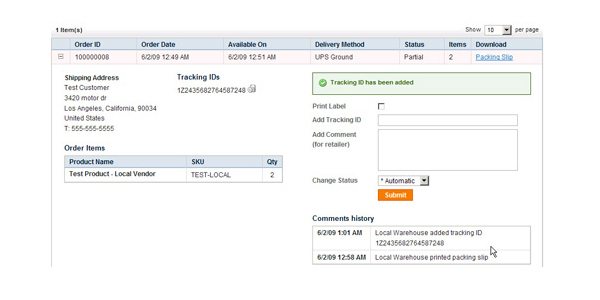 The head-to-head competition among top online shopping companies can be seen easily. Now, companies are trying hard to cater their customers in a better way by using the best functionality in their e-commerce websites. If you are using Magento based content management system, then you can install below mentioned extensions for gaining a feat in your domain. 1-Refer a Friend By using this extension on your E-commerce store, your customers can refer your store to their friends and relatives and earn some points for referring your store to others. Thus, it gains the interest of your customers. 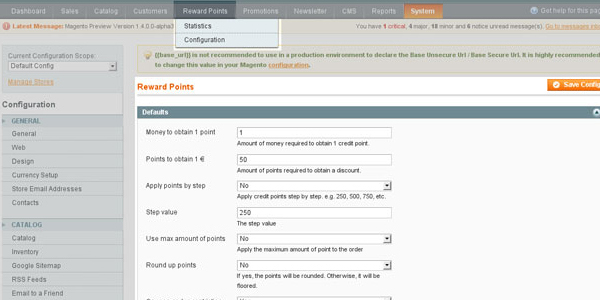 2-J2T Points & Rewards This extension helps for you as well as your customers. It enables you in rewarding your regular customers and also helps your customers in redeeming their earned points in future deals. 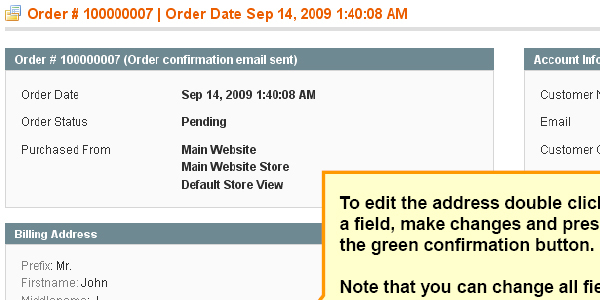 3-Order Editor This extension helps your customers in making required editions in orders and saves their time from regenerating the orders. 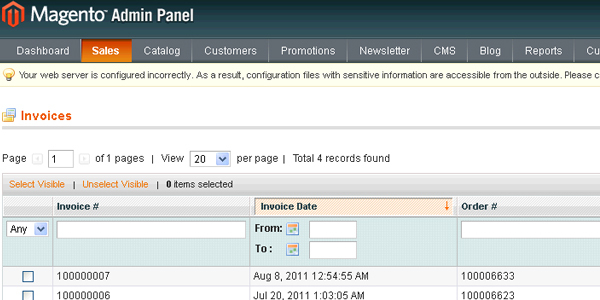 4-QuickBooks Integration This extension can be installed to enhance your accounting process. 5-PDF Customizer With the help of this unique extension, you can make changes in the look and feel of PDF invoices. You get 20+ PSD alteration options. 6-IW PayPal Standard Currencies By installing this extension, you will be able to add multiple currency payment options in your e-commerce store. 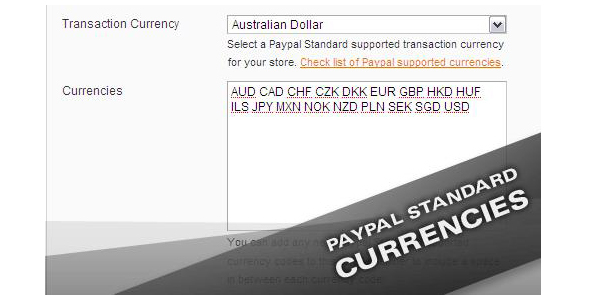 In this way, you need to know that this extension supports only PayPal supported currencies. 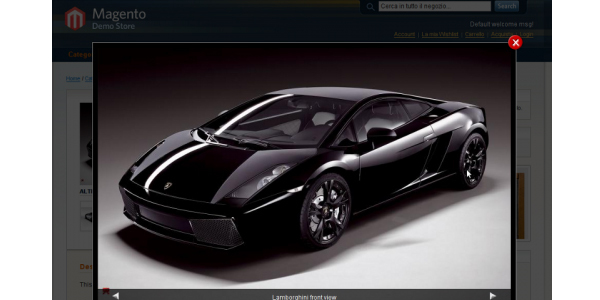 Thus, it will make your online store available for globally spread customers. 7-Minimum Advertised Price With the help of this extension, you can avoid legal issues and sell your products on minimum advertise prices. 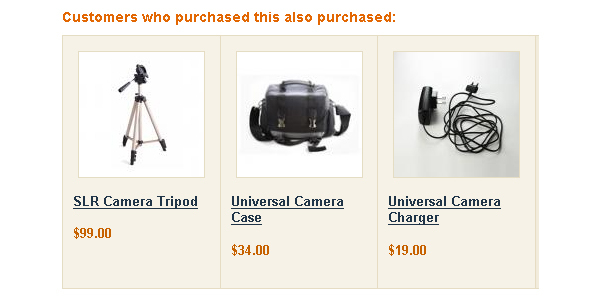 8-Customers Who Purchased This This extension speaks about the recent customers, who bought a particular product that tells about the best selling feature of your showcased products. 9. IDEALIAGroup LightBox It is a widely usable light box functionality that can be integrated with your e-commerce portal just by installing this extension. 10. 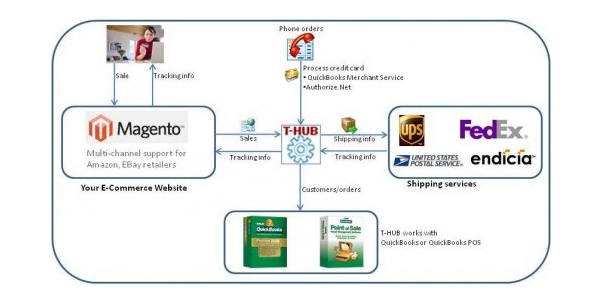 Drop Shipping Management Magento does not provide Drop Shipping management feature, thus you can add this feature and manage the dropped shipping of your online shopping portal. 11. 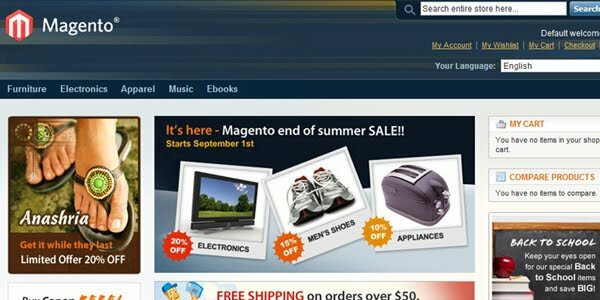 Daily Deals It is the hottest extension of Magento that allows you to display daily deals on the home page of your e-commerce website. It will develop an interest in customers and tend them to take the deal right at moment of exploration. 12. Advanced Sitemap The role of site map is incredible for your e-commerce store. At sometimes, your customers lost in the mid way and decide to leave the store without purchasing. 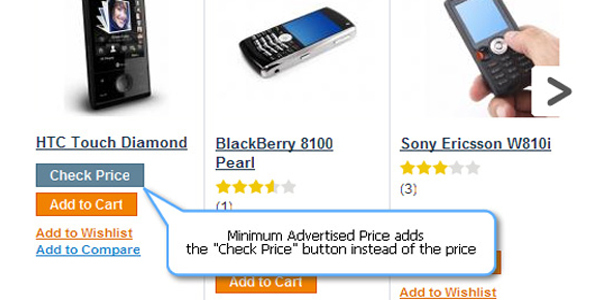 At this point, this extension will help your customers in finding the page of their need. 13. Easy Catalog Images With the help of this extension, you will be able to add child catalogues in your product categories. Thus, the products for kids can be found easily. 14. 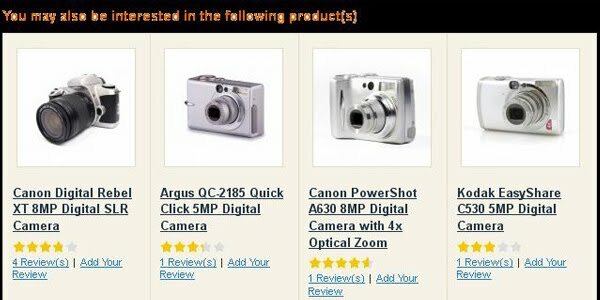 MouseOver Image Zoom With the help of this extension, your customers will be able to see the enlarged pictures of your products. This tool is really helpful for merchandising and equipment selling online retail store, but works for all kind of online shopping stores. Thus, you should install this for sure. Color Swatches This extension helps greatly e-commerce stores, which sell color specific products. 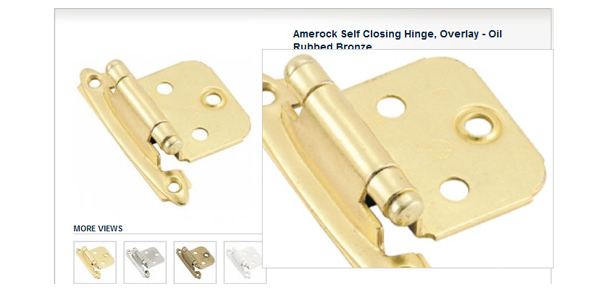 Since, this extension helps customers in viewing a product in all available colors. By installing all aforementioned extensions, you will be able to grow your e-commerce business rapidly. Though, these extensions are capable in speeding your growth percentage, but the expected performance of these extensions depend on proper installation. Thus, you can approach Magento Development Company for ensuring high end performance of these extensions. Author :- Jason Roiz is a veteran technical writer, who resourcefully give advice to business organization for availing Magento web Development solutions via offshore Magento development company.